Pair of CSR style front wings. Standard dimensions, so approximately 230mm wide and 830mm along the surface. pair of front wings in the smaller size, suitable for 13″ and 14″ wheels. These are the standard original dimensions at 210mm width. 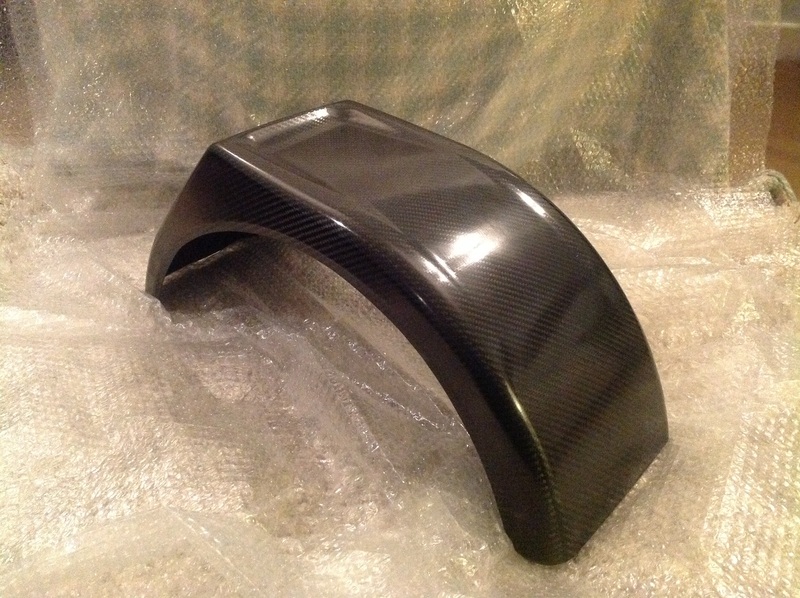 pair of front wings in the larger size, suitable for 15″ and 16″ wheels. S3 dash. Comes cutout as shown in the photo. Supplied in bare carbonfibre finish. Fitment will require the steering column cutout and the perimeter trimming to suit. Bonnet for S3 bodied cars. supplied with standard style louvres. fully trimmed but requires the latches fitting. for international delivery, please contact us for a quote. Supplied in a bare carbon finish. Requires DZUS fasteners, (not supplied) and may need a small amount of fitting. 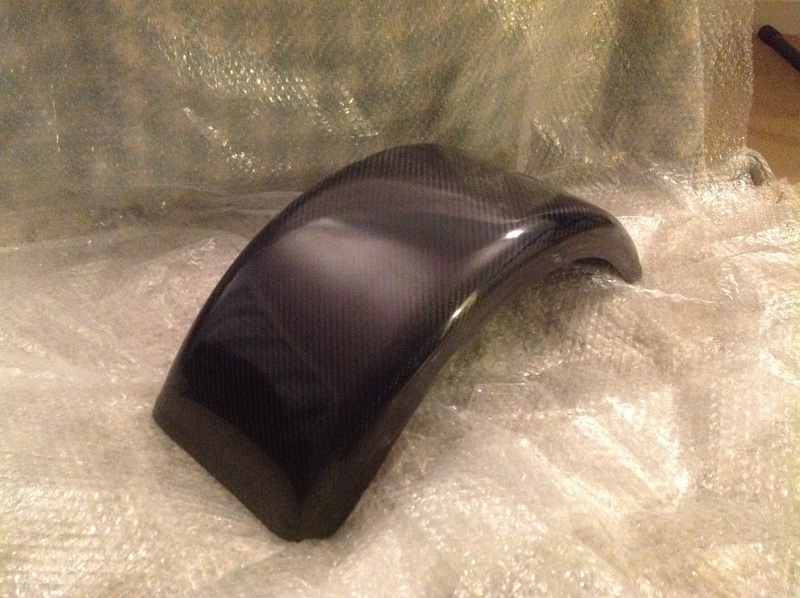 Rear wing, supplied individually. Will require drilling and fitting to suit. pair of wide front wings. These are 240mm wide and 680mm long along the surface.